Trade group UKHospitality has published data which it says demonstrates how a ‘tourist tax’ will further disadvantage hotels struggling to keep pace with performance across the rest of Europe. With a consultation under way on a proposed Tourist Tax in Edinburgh, UKHospitality has previously warned that it could cost Scotland about £175m in lost business – and potentially £45m in Edinburgh alone. New data released by UKHospitality reveals that despite a positive monthly change in RevPAR (revenue per available room), UK hotels are suffering the effects of a difficult operating environment compared to their EU counterparts. Whilst there are some positives for the UK, with a RevPAR increase of 6.9%, the year to date figures provide concern when drilling down into a key measure of profitability, ADR (average daily rate). The UK reports a 1.1% increase YOY ADR, but with a European average of 2.7%, is lagging behind some of its major competitors. These figures come at a time when Edinburgh City Council is consulting on a Tourist Tax. Although hotels in the city reported increased turnover against last year despite increased room supply, key operating metrics of room occupancy and RevPar have declined since last year. UKHospitality’s director in Scotland, Willie Macleod said: “Scotland’s hotel market is already a major contributor to the economy and any introduction of a Tourist Tax is clearly a move that will add another unnecessary pressure. 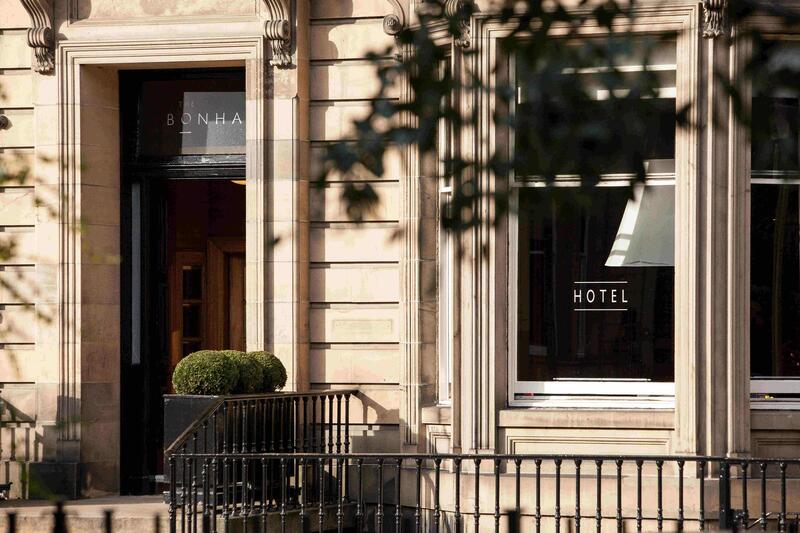 “The latest figures on the performance of the Edinburgh hotel sector, and the UK overall, should be a real cause for concern – particularly the year to date figures. Whilst we experienced a good summer, we cannot compensate the overall performance with a few positive months.